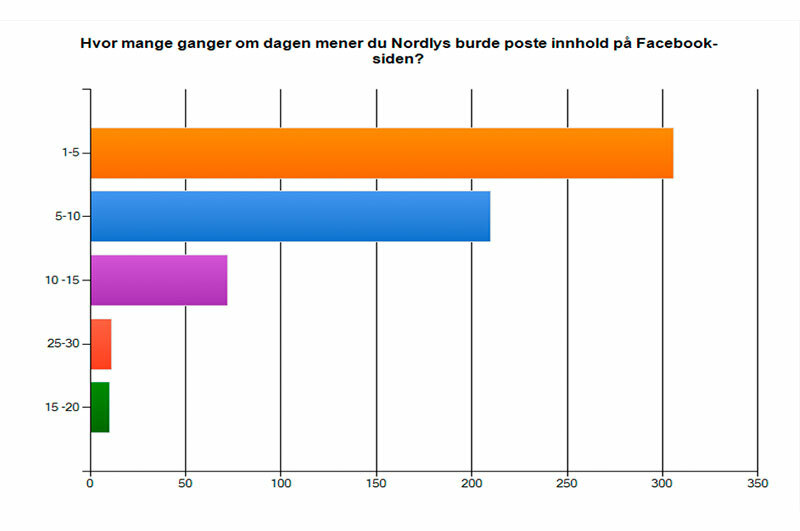 As the biggest newspaper in Northern Norway, Nordlys was actively seeking to boost its social media presence as fan growth was then stagnant. Our immediate goal at the beginning of the project was to analyze and optimize Nordlys’ content output on Facebook and in the process, revitalize fan interaction. We started with organizing a reader’s survey and studied analytical data to better learn audience habits. From then on, we focused on streamlining their content flow by reducing the frequency and timing of posts, and placing more emphasis on content that is popular with their community. This consistent analysis and media strategy, along with competitions and advertising activity revitalized Nordlys’ fan growth. In the space of our 4 month engagement, we grew their likes from 9481 to 12050, with growth still going strong with the new structure in place.